3. Learn and take the exam. a. Learn the relevant sections from the SBOK™ Guide (which will be specified in the Roles Guide). b. Schedule the one and half hour proctored exam. 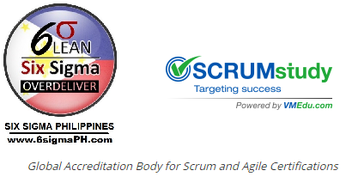 c. SCRUMstudy verifies the application; confirms the exam date & time. d. Take the proctored SDC™ exam online. 4. Upon successful completion of the exam get an online certificate. b. If you are unable to pass the exam, you can schedule again and take a maximum of two free exam retakes.